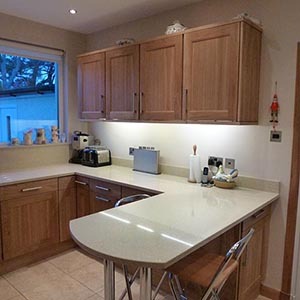 Fraser Joinery has been designing and installing high quality handmade kitchens for over ten years. 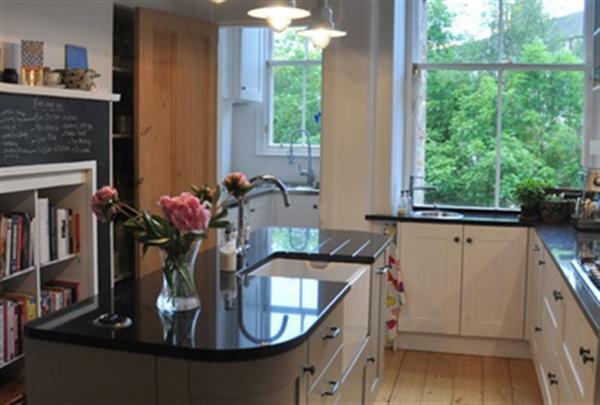 We can design and deliver your ideal kitchen to your exact specification Everyone has an idea of what their perfect kitchen would look like. 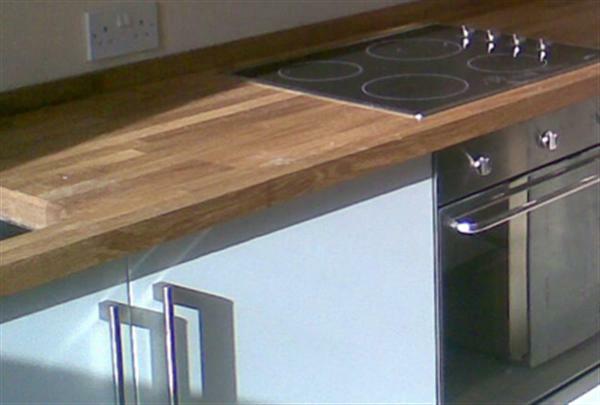 Why compromise, when we can deliver exactly what you want to you specification? 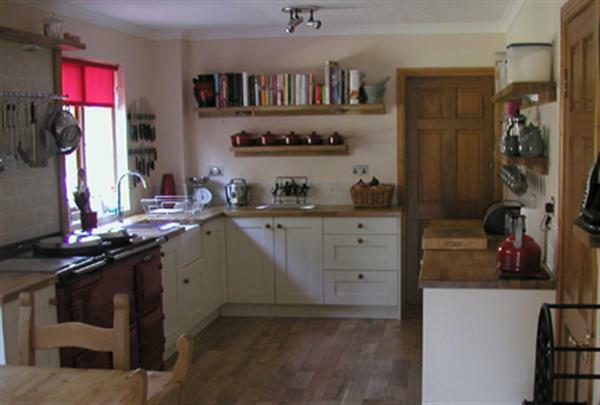 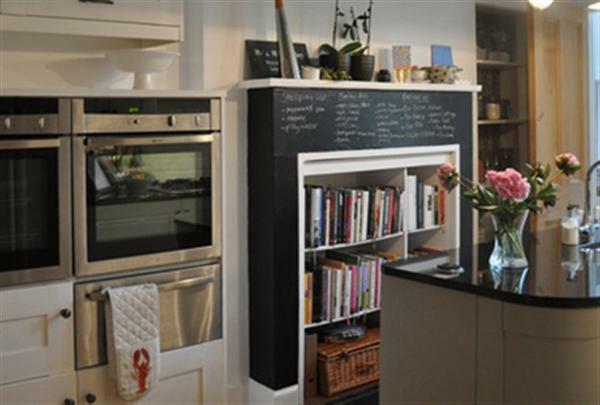 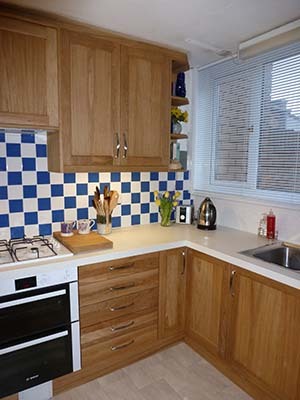 We produce our kitchen designs in conjunction with you, before pricing and approval. 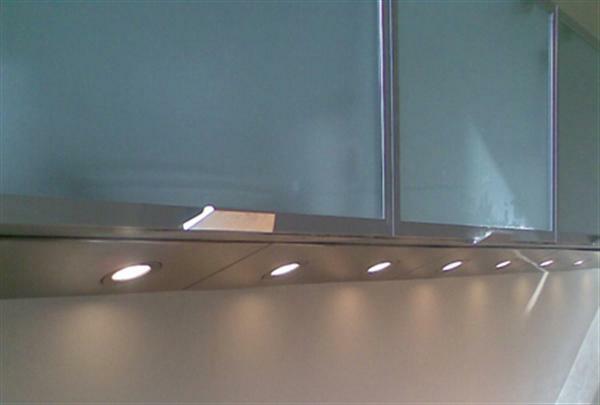 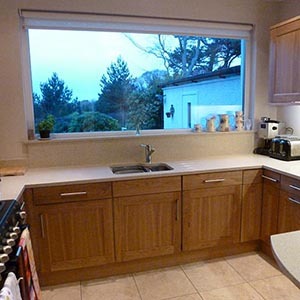 We will manufacture your kitchen units using our highly skilled kitchen fitters with a minimum of fuss and disruption. 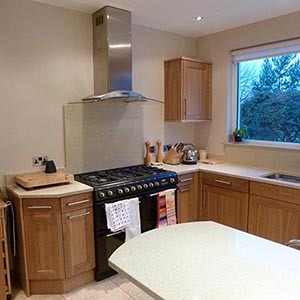 We will deliver on time and within budget, without compromising on design or quality and where possible from locally sourced sustainable sources. 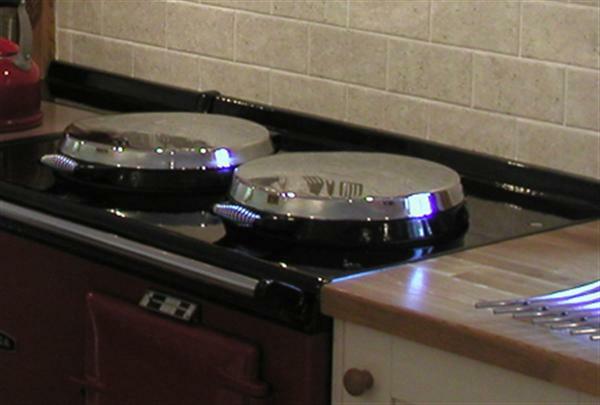 An initial discussion with us is free of charge and has no obligation. 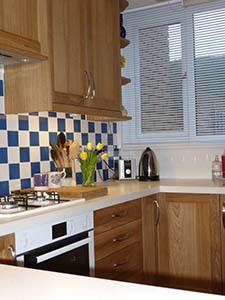 We are confident that you will be delighted with the results.